Austin's Lake Travis, which stretches for 65 miles upriver from western Travis County, is a recreational mecca for area home owners. Lake Travis homes for sale are often found in popular subdivisions like Alta Vista, Falconhead West, Rough Hollow, Bella Montagna, and West Cypress Hills. The prospective Lake Travis home buyer will have condominiums available to consider as well. Excellent schools, steady property tax rates, and a welcoming attitude all attract people to the beautiful waterfront homes on Lake Travis. 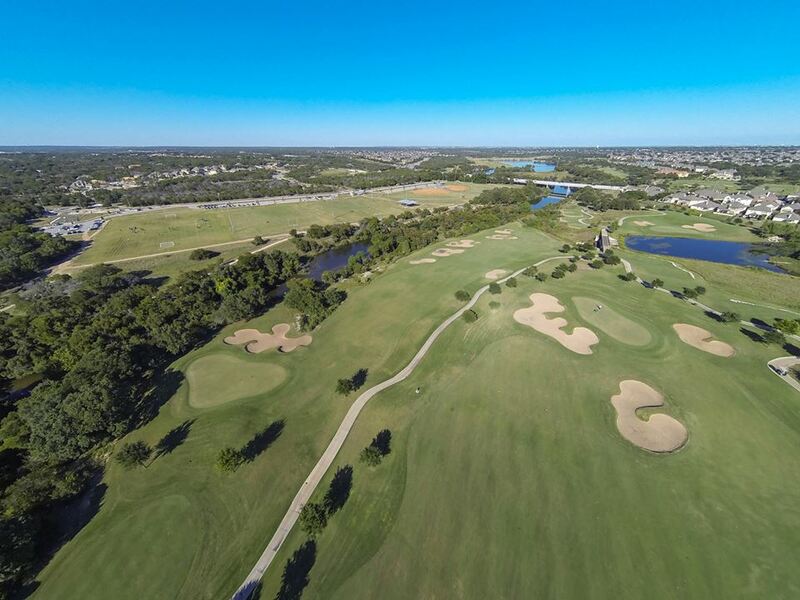 There are also luxury homes in the golf communities near Lake Travis. Those more interested in a ranch property in the Hill Country or a luxury estate with land will also have interesting options to explore. The popularity of Lake Travis real estate will likely remain as Austin grows and such properties become more and more desirable. From 1937 to 1941, Mansfield Dam was built to harness the power of the Colorado River. The dam is almost two miles long and it is over 200 feet high. The resulting 19,000-acre reservoir has been stocked with largemouth bass, guadalupe bass, striped bass, white bass, sunfish, and channel catfish. Lake Travis has the largest storage capacity of the seven Highland Lakes. At over 60 miles long and over four miles wide in places, Lake Travis is used for just about every water-based recreational activity imaginable, including scuba diving and parasailing. luxurious houseboats cruise the lake's clear waters. Regattas for both sailors and windsurfers are common fare. Marinas offer ski boat, wave runner, and even houseboat rentals. On-shore, campsites are common in the many parks that line the lake's hundreds of miles of shoreline. 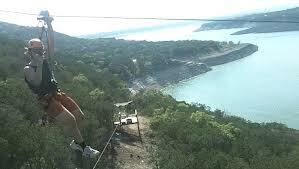 Pace Bend Park stretches along nine miles of Lake Travis shoreline. It is known for its rocky coves and limestone cliffs. Nature trails and bike paths are abundant at Pace Bend Park. The very interior of the park is a wildlife preserve reachable only on foot, or by bicycle or horseback. Some camp sites offers all the modern amenities like electrical hook-ups, showers, boat ramps, RV facilites, and even wave runner rentals on a seasonal basis. At the same time, the park offers intrepid explorers over a thousand acres of wilderness in its natural state. The attractions and events of Austin are close, but the beauty of Lake Travis is an attraction in its own right. The Westcave Preserve, 30 miles from downtown Austin, is operated under the guidance of a non-profit group that offers science programs and guided tours. A highlight of any visit is the limestone canyon. 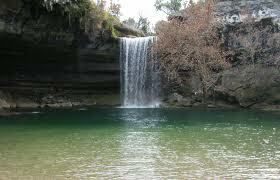 The spring-fed waterfall is a "must-see " as well. The thirty-acre preserve offers habitat to many bird species, including some that are endangered. Springfest is a much anticipated annual event that offers live music, a kid zone, a boat expo, and a BBQ cookoff. It is sponsored by the Lake Travis Chamber of Commerce. 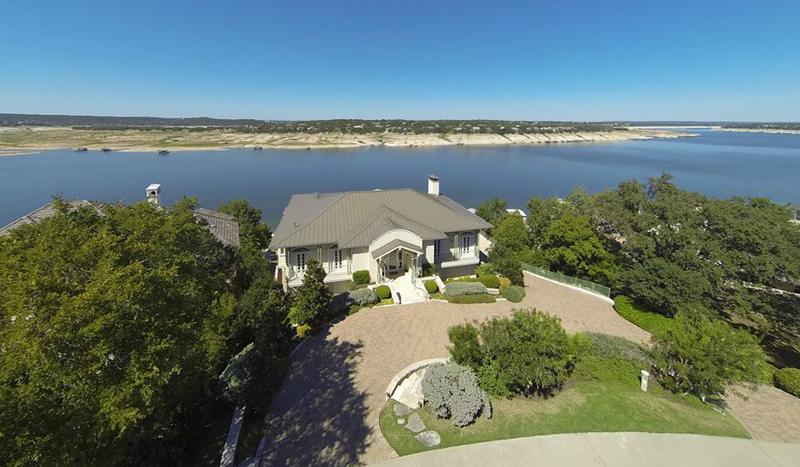 The selection of Lake Travis properties is as varied as the lake itself is large. The beauty alone of the Lake Travis community makes it an exceptional place to reside. Add in excellent schools and welcoming residents, and it’s no wonder so many people call Lake Travis home. 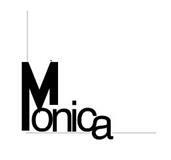 Those looking near Lake Travis should call Austin real estate agent Monica Fabbio, 512-825-8891, right away for the best deals.